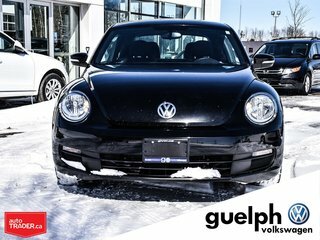 This beautiful black beetle was well loved by its previous owner and in great condition! 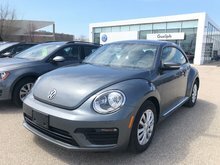 This 2012 Beetle is beautiful and needs a new home before the summer! 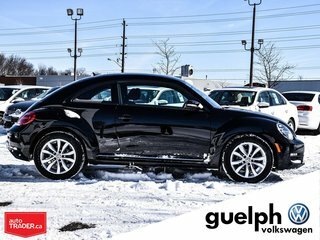 We brought it into our service bay and found only a few small issues to take care of before it was back out and ready to be cleaned up! 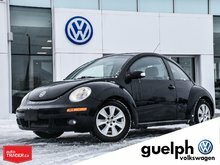 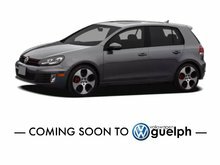 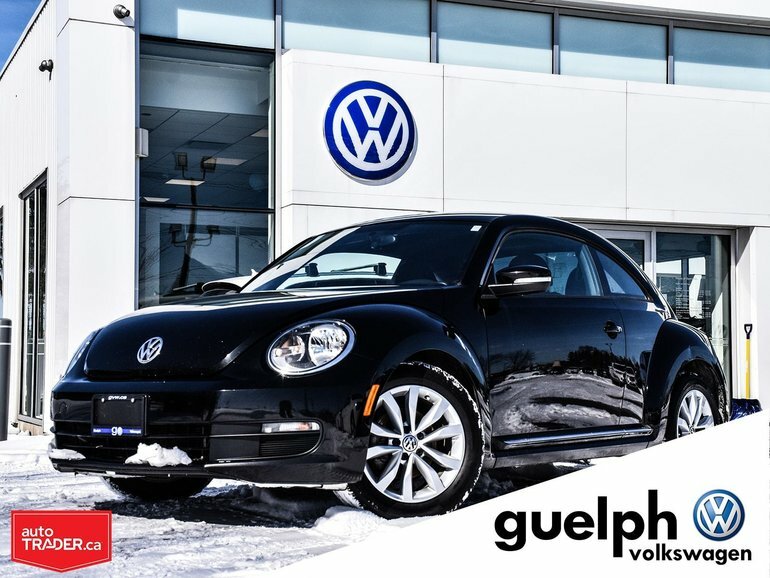 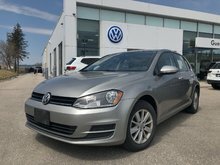 Interested by the 2012 Volkswagen Beetle Comfortline w/ New Brakes ?